Social media platforms are all unique, though they all help users share content and tell stories. Some are text based, some are visual heavy, and there are huge differences among visual platforms. Though Instagram, Snapchat, and Pinterest are all leading visually-dominant platforms, each has its own specific type of content that works best. Brands looking to cultivate an online presence must have an innate understanding of each platform’s DNA before beginning any campaign.While the differences between platforms can be minute, they can’t be ignored. If post succeeds on Instagram, chances are it won’t do as well on Snapchat, and vice versa. Brands with a commanding digital presence are able to tell the same story differently across platforms. At FlashStock, we’re committed to knowing the ins and outs of every digital platform, and want to pass that knowledge on to you. 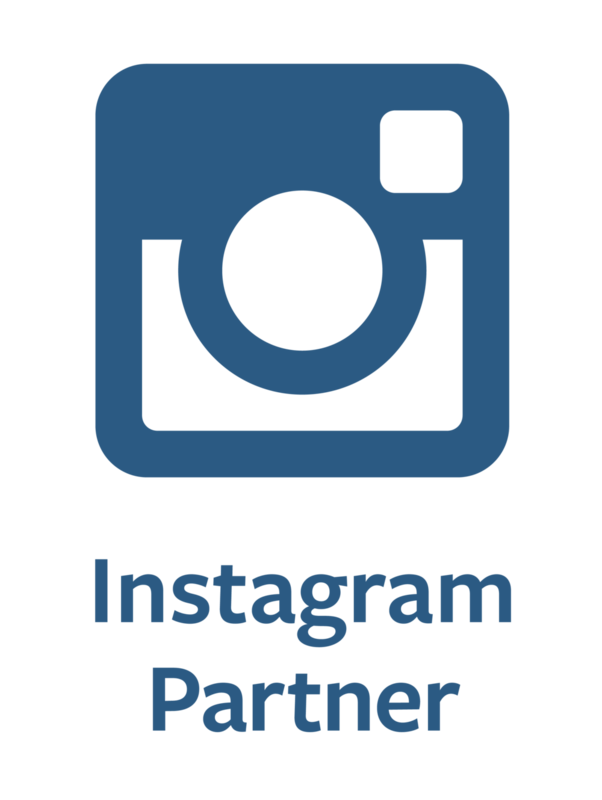 Boasting 400 million monthly active users, Instagram is one of the most popular photo-sharing networks in the world. When it comes to the content, Instagram users have a high standard for aesthetics. For a closer look at the 8 factors for quality imagery on Instagram, check out our blog post from a few weeks ago here.Users react positively to images that are well-composed and have a clever point of view. A good rule of thumb: if you wouldn’t hang it on your wall, don’t post it to Instagram. Snapchat is undoubtedly the next hot platform for marketers, having just launched its ad products to its largely teen audience. The whole point of Snapchat is that it’s ephemeral and raw: messages can be viewed once before they self-delete, while users can post “Stories” which can be watched an unlimited number of times over a period of 24 hours. With overlays like doodles, emojis, and interactive lenses, the app is meant to be fun and goofy. Snapchat is great for providing behind-the-scenes content, or piecing together a “story” with multiple videos or stills. Successful Snaps are ones that capture the mood of the moment without pretense, and many popular users make full use of the doodle and emoji tools, as evinced in the examples below. Pinterest, with its mature and female-dominant user base and product-focused platform, is an ideal space for brands to inspire potential customers. Recently, the platform rolled out “buyable pins,” allowing its users to purchase featured products directly from their app. The users’ purchase intention is higher than any other platform, with online retailers reporting that Pinterest is their biggest driver of traffic. Pinterest is a platform where users come to find inspiration, tips, and useful info. The most successful content is polished and offers users something they can use, like a recipe with a stunning corresponding image. Pinterest is like the lifestyle magazine of social media: users want impressive content that makes them aspire to create something of their own. The social media landscape is one that’s constantly changing, adapting, and proliferating, so it can be difficult to keep up with the minor differences between each. While the best practices on different social networks can vary widely, it’s always a good idea to become well-acquainted with the platform DNA... so go spend some quality time thinking through your content strategy before pressing that post button!